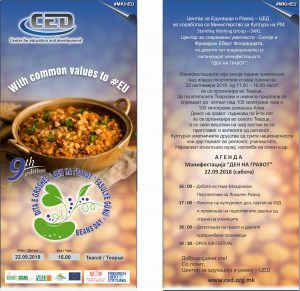 ” Beans Day 2018 ” will be organized by the Center for Education and Development CED and will be held on 22 September 2018 in Tearce, Macedonia. 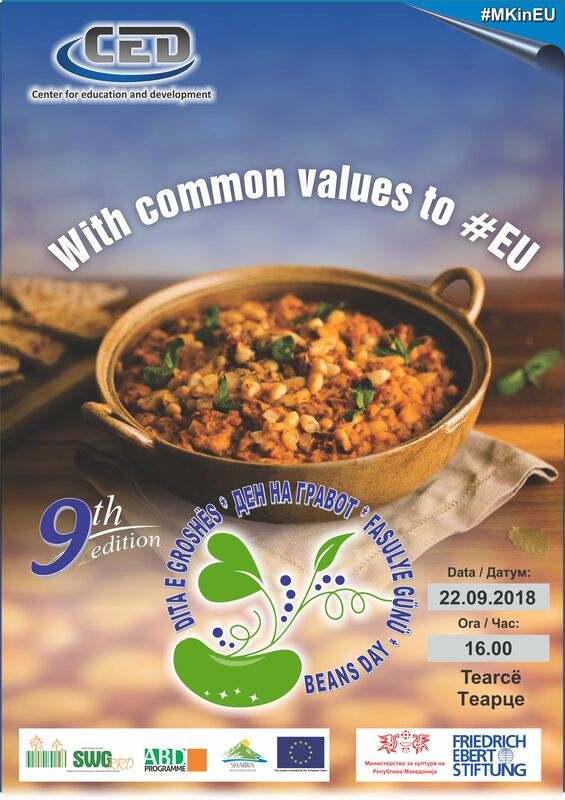 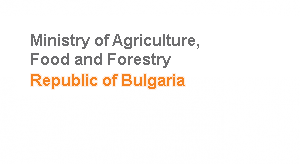 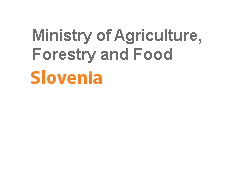 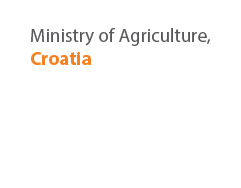 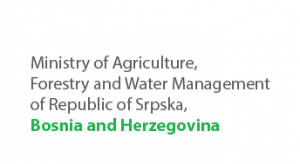 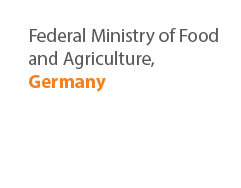 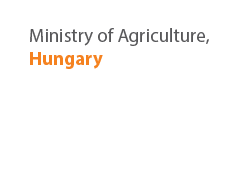 The SWG within the EU funded project: “Regional cooperation and networking in the field of agriculture, rural and economic development of cross-border area” will support the organization of the regional manifestation: ” Beans Day 2018 “. 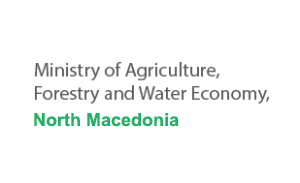 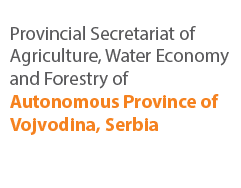 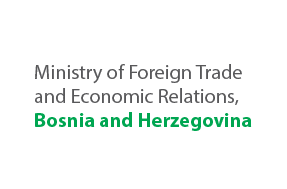 The event will be organized by the Center for Education and Development CED and will be held on 22 September 2018 in Tearce, Macedonia. 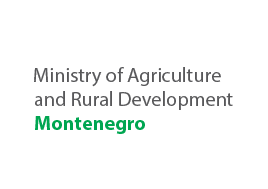 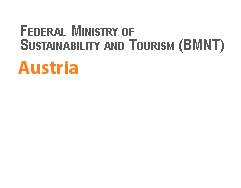 The aim of this Event is promotion of natural, cultural and traditional values of the Sharra region – promotion of local traditional products, traditional food, traditional dancing, presenting natural beauties of the Sharra Mountain, local agricultural products. 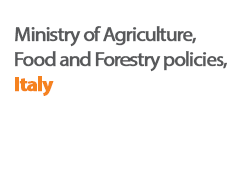 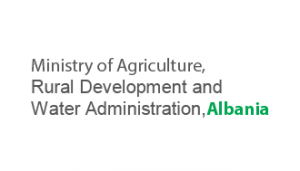 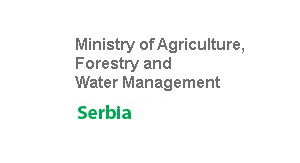 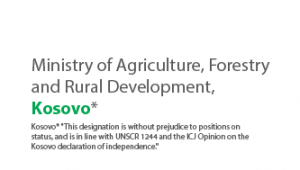 Also, the event will contribute to preserving tradition of cultivating beans as local agricultural product, better promotion of the potential and products of the Region, as an important component of faster socio-economic growth of local communities, as well as creation and strengthening of connections between agriculture and tourism in the cross-border area, improving the economic situation of agricultural producers and competitiveness of primary agriculture.